Cragganmore 12 Year Old (~€45) is part of Diageo's classic malts range. This complex, flavour filled malt is greatly influenced by the distillery's unique flat topped spirit stills and slowly condensed in traditional wooden worm-tubs. 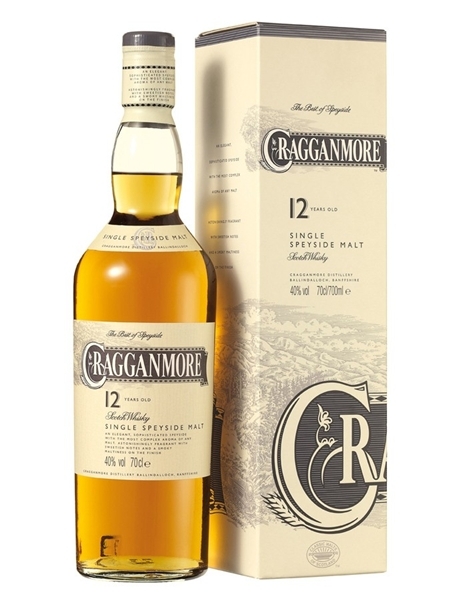 Cragganmore 12 year old is bottled at 40% ABV.